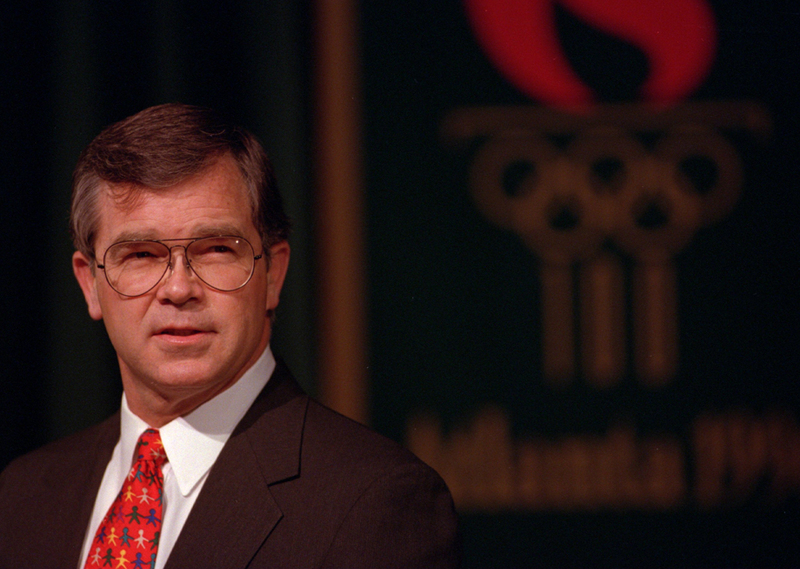 The Atlanta Olympics CEO is now the chairman of Augusta National Golf Club and Centennial Holding Co. In 1990, when Atlanta beat out Athens to host the 1996 Centennial Olympic Games, it was an impressive come-from-behind win, even for a former University of Georgia football star. William “Billy” Porter Payne, an All-SEC defensive end for the Dawgs and Dunwoody real estate lawyer, dreamed up Atlanta’s quixotic bid and served as CEO of the Atlanta Committee for the Olympic Games. As the face of the Games, Payne earned local hero status—and a bronze likeness in Centennial Olympic Park. But the accolades were followed by a sour period. In wake of the scandal surrounding Salt Lake City’s Olympic bid, media outlets—AJC columnist Colin Campbell in particular—scrounged for dirty laundry in Atlanta’s records. Payne retreated into privacy. Today he serves as chairman of the real estate investment firm Centennial Holding Co., which he cofounded with his son. But Payne’s profile is not entirely low. In recent years he’s achieved notoriety of a different sort. Since 2006 he’s been chairman of Augusta National Golf Club, home of the Masters. Under his leadership the all-male club in 2012 admitted its first two female members (including Condoleezza Rice). Maybe someday he’ll even reopen the waiting list for badges! From our archives: Read 1998’s “A Private Payne” by Rebecca Burns, a profile of Payne and his quest for privacy after the Salt Lake City Olympics scandal.